Your hands whether it be drawings or 3d are always so awesome! Im excited to see what this becomes. 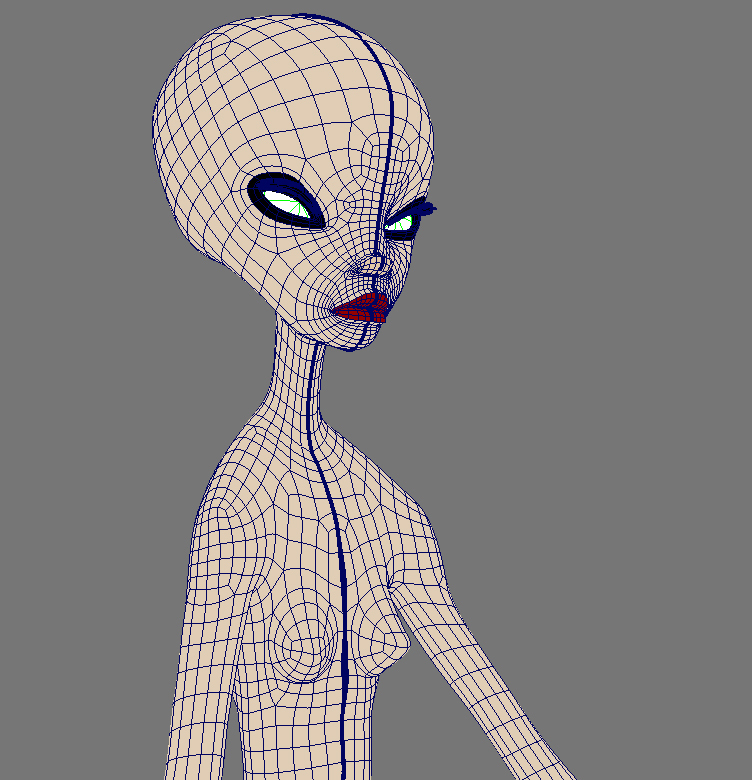 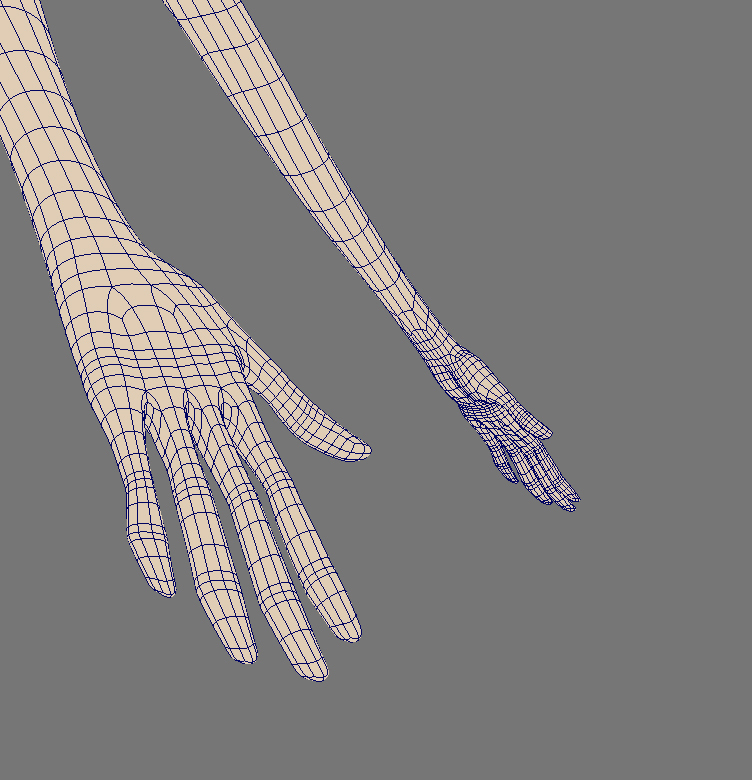 Haven't modeled something is awhile, but I do remember how hard hands are to get right so much respect to you, yours look great.